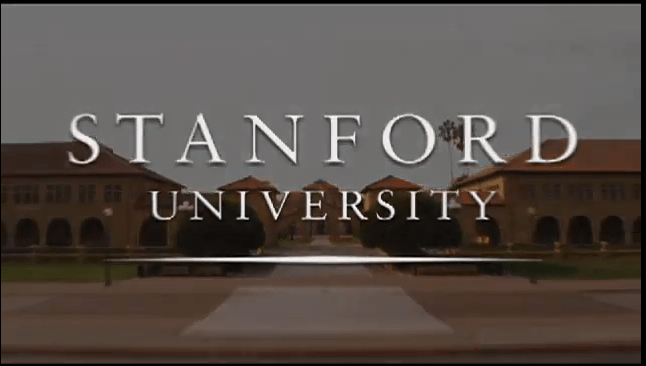 Stanford University is warning students, professors and staff to change their passwords following a recent, successful cyberattack. Thousands of Stanford students, professors and staff woke up Thursday to a warning to change their passwords, after hackers apparently broke into the school’s computer system and stole sensitive data. In a school-wide letter, Stanford Vice President of Business Affairs Randy Livingston said it doesn’t appear the hackers were able to access Social Security numbers, health records or financial data. Earlier this month, the New York Times reported the nation’s research universities get hammered by hackers every day. Many of those attacks are believed to originate in China.